If you’re a Kenexa-Brassring ATS client, you are likely frustrated with how your default job pages look “out of the box” without any customization. And that’s a clear obstacle to you having effective employer branding/candidate experience. Hero Media — A nice picture on every job page that includes an employee with a testimonial. Perks/rewards and information on them. Great hero media — Smiling faces. 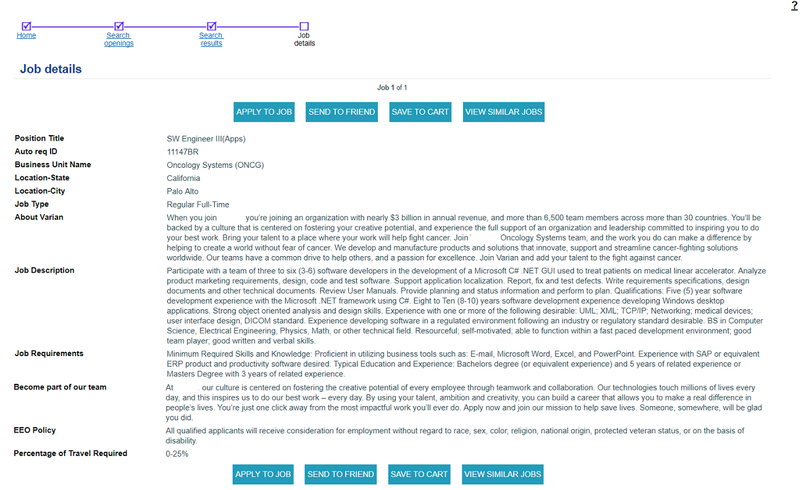 Color Scheme — A consistent color scheme with the Raytheon red in the logo, the job category and the Apply button. The Brassring ATS does not include any of the features above in their “out of the box” job pages. You instead need to do custom front-end software development (CSS-oriented) to get such “rich content” on your job pages. If you don’t have internal software developers to customize the job data coming out of your Brassring, another alternative is to use a job marketing platform like Ongig where all the software development is built in and sends all candidates into the Brassring. A third alternative is that you could hire a marketing/ad agency. Ping me at rob@ongig.com or request a demo of Ongig if you want help transforming your Brassring job pages.